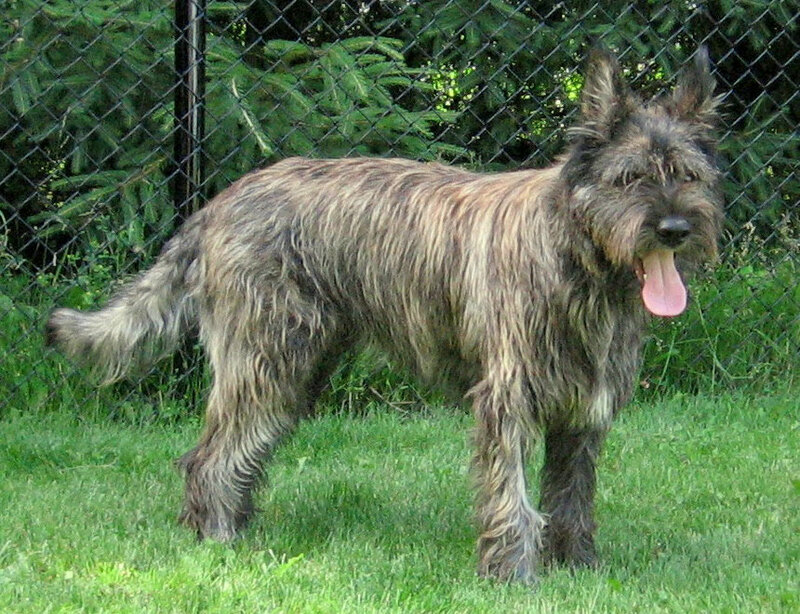 Édouard de la Picardie, a beautiful brindle boy, was born on August 6, 2009. 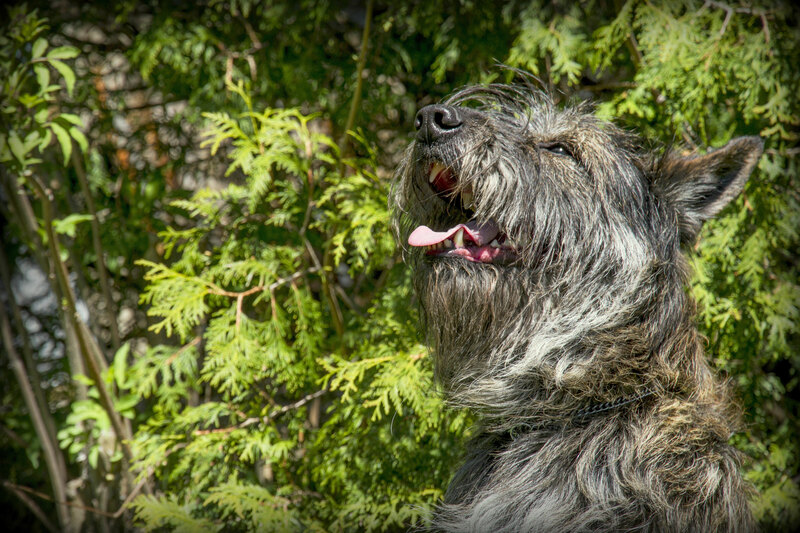 Édouard is a very happy and playful dog. He has a loving and sweet disposition. He enjoys playing with us and with our other dogs. He is intelligent, obedient and affectionate. Édouard loves to talk! And I say talk not bark! He loves to play with his ball, specially his big blue Jolly Ball. 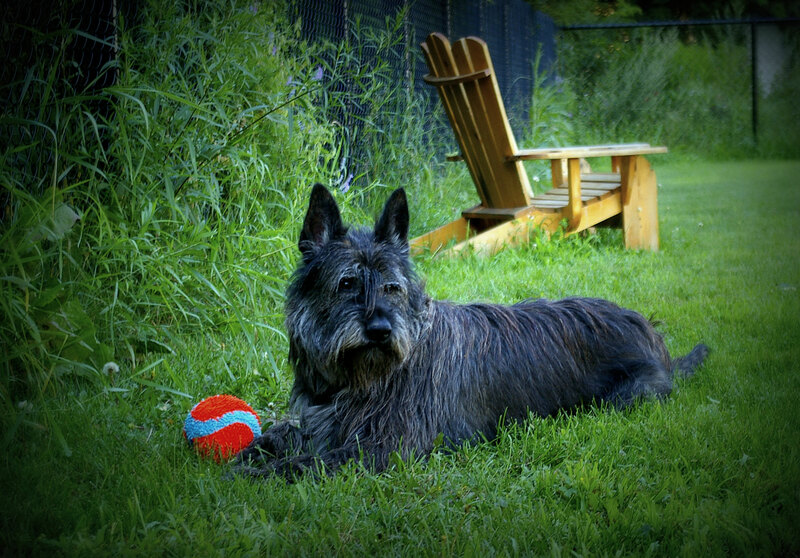 He’s is quite a nice fellow who will give you his ball so you can give it back to him or throw it so he can fetch it. Édouard has been tested for his hips, elbows and eyes. His OFA results for his hips is good and his elbows are normal. He is in the 90 % percentile for the Pennhip. His CERF results in normal (eyes). Édouard's health test is available here. Édouard's pedigree is available here.